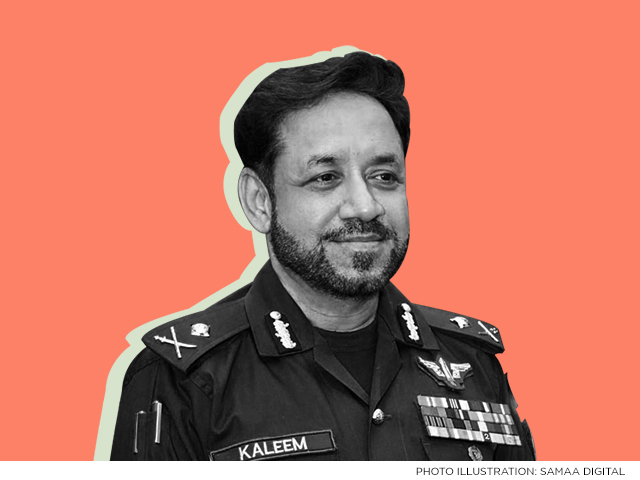 Dr Kaleem Imam took charge on Wednesday as the new Sindh IG. IG Imam was previously serving as Punjab’s police chief and has replaced Amjad Javed Saleemi as Sindh’s top cop. During a meeting with Chief Minister Murad Ali Shah, he vowed to maintain peace in the province, especially in Karachi. Shah told him that he has to improve the security situation in Sindh. This peace has been hard won, he said, adding that the police chief needs to make sure peace in the province continues. IG Imam has also been tasked with eliminating street crime in the province. Shah told him that the Sindh government will get him what he needs to put an end to street crime. “I want to put an end to fear in Karachi,” said the chief minister. Earlier in the day, IG Imam was greeted at the CPO in Karachi by the Sindh AIG, Karachi AIG and other senior police officials. Mere Abo Ko On The Duty Police Station Me Heart Attack Aaya Tha…! !